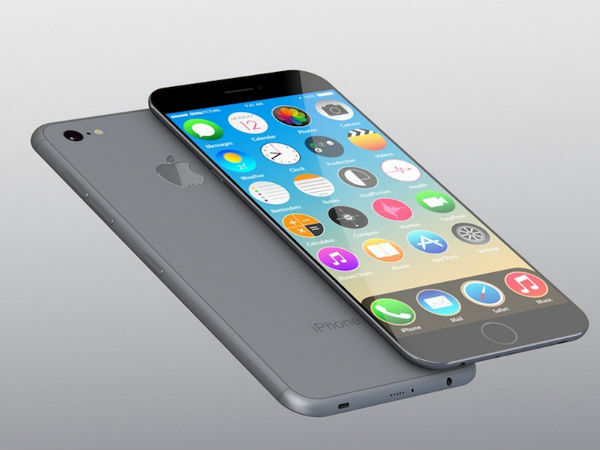 The Apple iPhone 8 is said to feature a curved OLED display! 2017 will be the Apple iPhone's 10th anniversary, and Apple will surely be betting big on the next iteration of iPhone. As expected, rumors about the smartphone are flooding online regarding the iPhone 8. 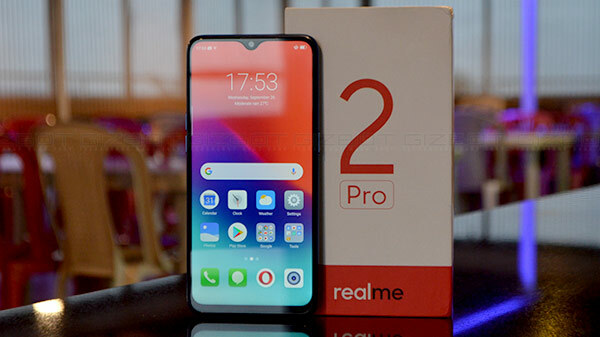 However, it's early to judge the features of the smartphone, but some of the leaks are worth looking at, and they are based on some reliable sources as well. Let's take a quick look at what the next iteration of Apple iPhone will offer. This rumor was coming from a long time. Apple reportedly hired some employees exclusively and had already set up a research center for testing the wireless charging tech in iPhones. So, the Apple iPhone 8 will most likely get the wireless charging feature. Apple's iPhones never impressed us regarding display, and when comparing them to the Android phones, they are immensely behind the competition. So, going by the rumors, the Apple iPhone 8 will feature OLED display, which will compete with current generation Android phones. Apple iPhone 7 series was expected to arrive in three different variants- the original iPhone 7, 7 Plus and an iPhone 7 Pro. But, that didn't happen. Rumors said that Apple ditched the third option because of the shortage of time. However, according to the popular analyst- Ming-Chi Kuo, the iPhone 8 will arrive in three variants- the iterative iPhones with 4.7-inch and 5.5-inch display sizes and a Pro option with a 5.8-inch display. A rumor persisted online last month revealed that Apple is secretly working on a Jet White variant of the iPhone 7 and 7 Plus, but Apple rejected all the rumors. And, the focus is now shifted towards iPhone 8 as it is said to arrive in a Jet White variant. The latest rumor that has been making headlines recently is the inclusion of LG's Innotek 3D dual lens camera setup. It is speculated that Apple is already studying how to integrate its dual camera setup with LG's Innotek 3D smartphone camera. Also, Apple had recently acquired an Israeli startup called LinX which works on 3D imaging. It'd be interesting to see how the company will implement this technology. But indeed, it appears as if the iPhone 8's camera would be way ahead of the ones on its arch rivals - Google's Pixel and Samsung Galaxy S8.